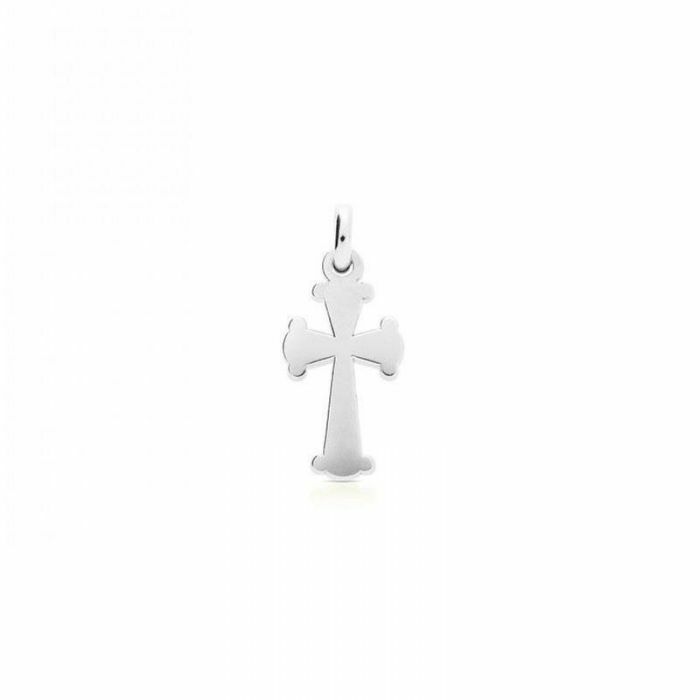 From TOUS, this cross pendant from the idol collection is crafted in sterling silver. This 23mm long pendant does not come with a chain, letting the customer either use one of their own chains or purchase one separately. This gives the customer the freedom to switch this adorable pendant between chains of different lengths to create a different look with every wear. Worn well by itself or layered with other necklaces, this pendant makes the perfect staple piece to almost any wardrobe. Wear this pendant to display your faith.